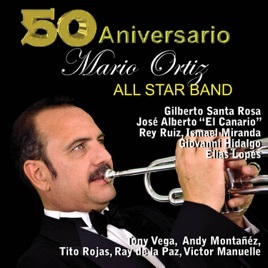 Mario Ortiz All Star Band 50th Anniversary Mario Ortiz Jr. 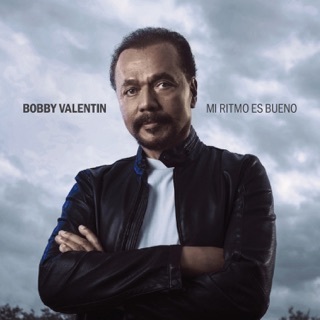 The album is spectacular, but one of the songs "arollando el sabor" only doly gave me 15 seconds. How can I get the full song that i paid for? Somebody help me out please. 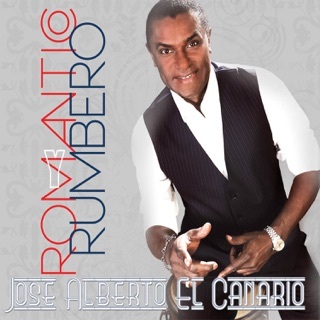 Fitting tribute for a Salsa Legend. 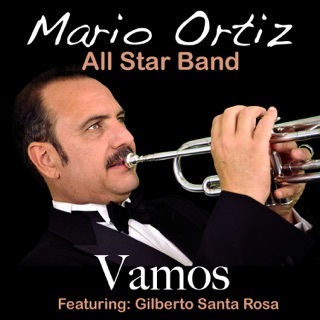 Nice compilation of RE-RECORDED songs from the master MARIO ORTIZ. The quality of the music is good. Unfortunately, the quality of the singers is sub-par. The singing talent used here is now old. You can hear it in the voices. Maybe a better mixing job and a bit more Protools help would have cleaned up the voices and made them more appealing, at least to my ear. Just an opinion. 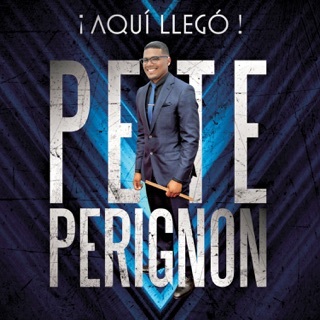 You cannot compare the vocal work contained on this recording to the original versions done by a young ANTHONY CRUZ, PRIMI CRUZ and LUIGUI VALENTIN. Worth listening to but compare to the older versions. Cheers Mario!!!!!! 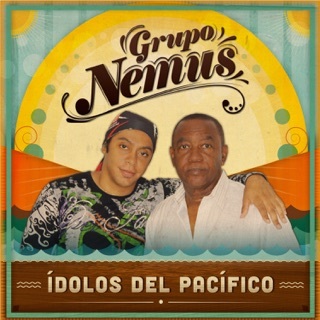 Best Album of the year . Salsa with an incredible Big Band . More By Mario Ortiz Jr.